You got a 7.02% upvote from @emperorofnaps courtesy of @mdwakil! 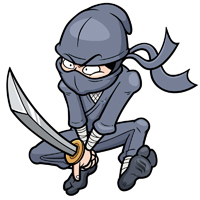 Sneaky Ninja Attack! You have just been defended with a 23.58% upvote!